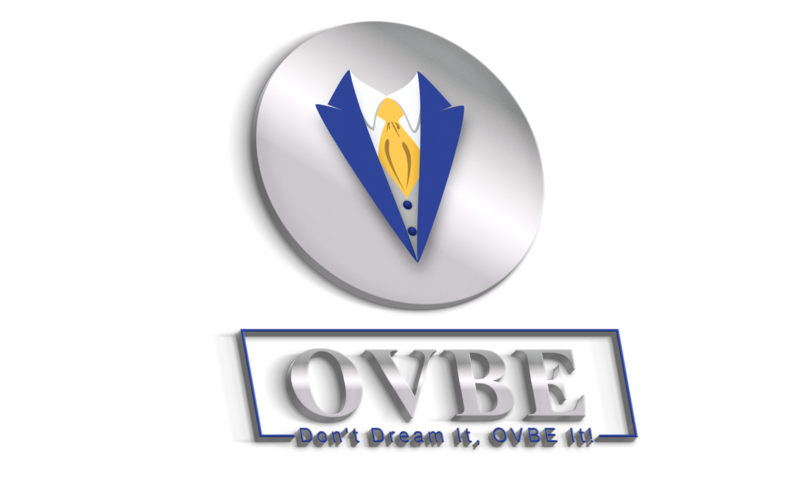 Don't Dream It, OVBE It! Enter your search term and click the logo below. 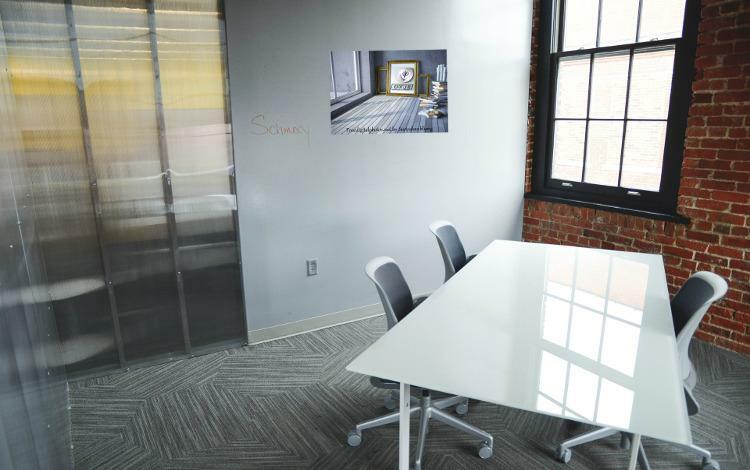 Discover Deals Visit the OVBE Xchange and find deals advertised in member stores. 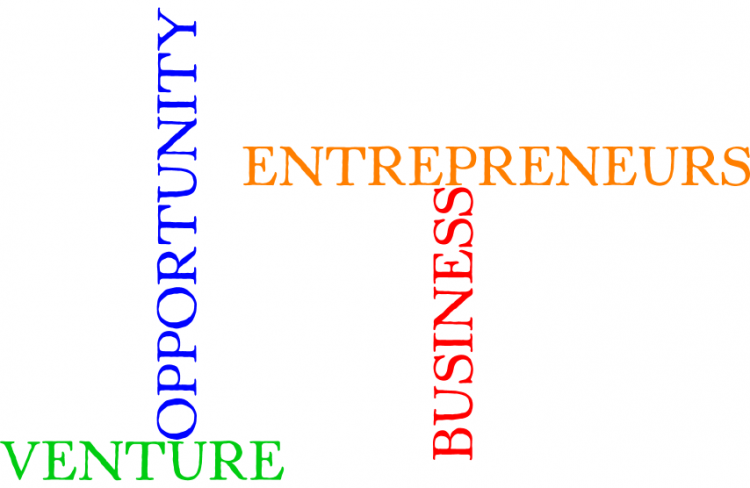 Engage Create groups, join a group, and share knowledge about how to be successful. 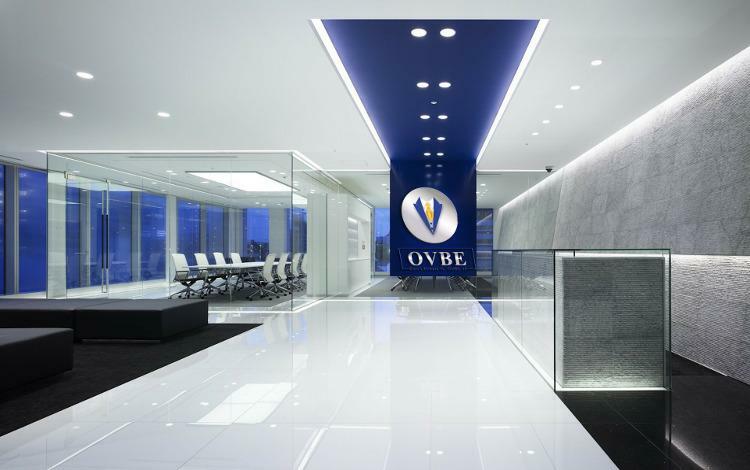 Meet New People Network with other entrepreneurs, and be a part of OVBE Nation. Be a part of the Club! 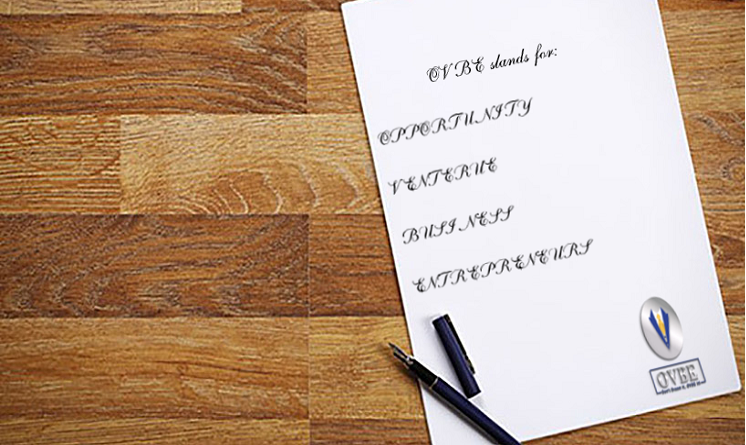 Members have access to the OVBE Directory, which lists websites important to starting, growing, and operating a business.